Why there was a need for a new app? Apple recently changed some of their rules about what is and isn’t an acceptable app to go onto the iPhone and iPad app store. Because of this, Apple have advised us that from 1st January 2018 we will no longer be able to publish new Jotter Mobile apps in their current form. 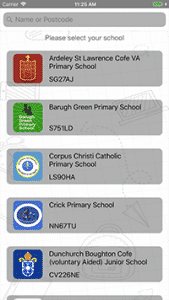 We have hundreds of different schools with their own app, and naturally the functionality in each app is similar – except for the content and presentation differing for each school. Apple’s view is that this dilutes their app store and instead we must offer one app which acts as a “container” for all our schools. Existing apps will still remain on the app store, but not indefinitely. At a sensible time after our new app has launched, we will create messages/alerts within your existing app to help people move to the new app (subject to any controls Apple may place on us doing this). Do parents need to download another app? Yes. 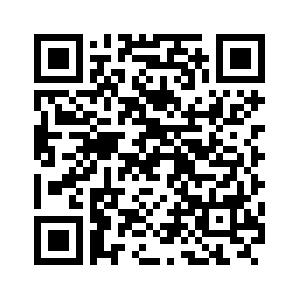 There is no way to update your existing app to School Jotter container app. However, all users will get a notification in the app with the link to the new app, so they can click and download. Do I need to transfer the content? No. The content within your app will still be updated as you change your Jotter website and mobile centre. No further action is needed on your side. I loaded another school. How do I change the school? Tap on the drawer menu icon on the top lef t, scroll down and choose Change school. You will be directed back to the school list. Simply search again for you school, choosing the right one this time!